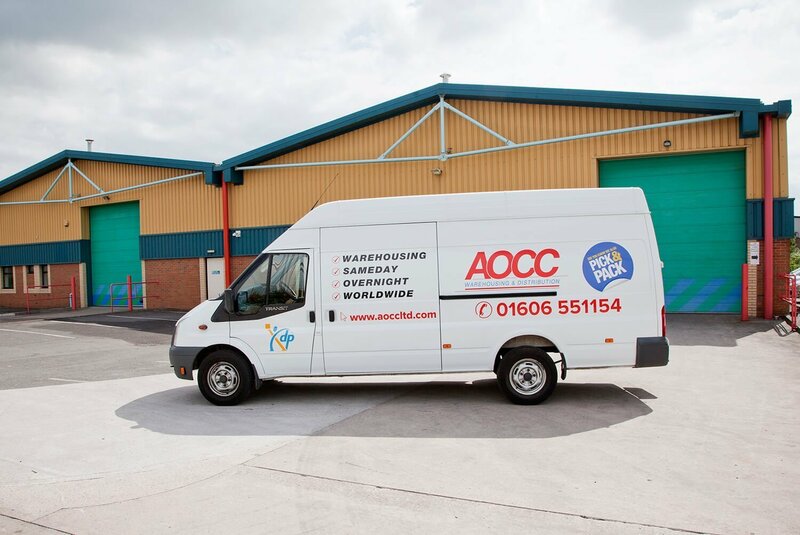 Here at AOCC Ltd (“WE”), we take your privacy seriously and are committed to maintaining the trust and confidence of our visitors to our website and subscribers to our newsletter. Identification can be by the information alone or in conjunction with any other information in AOCC Ltd’s possession or likely to come into such possession. The processing of personal data is governed by the General Data Protection Regulation 2016/679 (GDPR). When you use our contact forms the information submitted is emailed to us so that we can correspond with you. Your personal data will be stored in the website’s database. Your data is encrypted with the Gravity Forms Encrypted Fields plugin before it is saved to the database. Your contact form data saved in the website database will automatically be deleted 1 year after submission. Your data on MailChimp will be kept for the duration the business is running and we are utilising a newsletter. You can request to be removed anytime by clicking 'unsubscribe' in any newsletter/mailout or by emailing contact@aoccltd.com. _gat 1 Minute Used to throttle request rate. More info. This site utilises 3rd party services from Google Maps, Facebook, Twitter, YouTube and Vimeo, so we can embed maps, video, tweets and a Facebook like box on our website. These services may collect data from you so they are disabled which prevents embeds from loading until user consent is granted. You can see and manage the services that you have consented to and which not below. We keep our privacy notice under regular review. This privacy notice was last updated on 02/07/18.